We will be running a competition for the junior girls this Sunday at the Swanston Templar course. 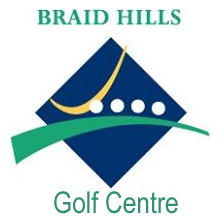 If you would like to play, please email sarah.c.hannay@gmail.com to let us know. However you can just turn up on the day, and if doing this please come along by 9.20 am at the latest. Hopefully we will have decent weather for once! 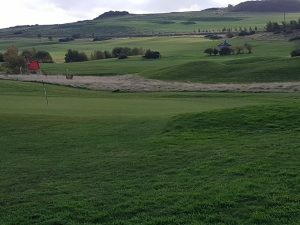 ← Glencorse Golf Club – Ladies get into golf this Spring!